Russian Defense Minister Sergey Shoigu and American counterpart Chuck Hagel have agreed to resume consultations on missile defense in Europe. Hagel assured the Russian side that the talks on this "important part of US-Russian relations" would continue. In a phone conversation Shoigu offered for Hagel to hold a Russia-NATO meeting at the level of Defense Ministers. “We are concerned about the further development of the situation around the European missile shield, and our defense minister proposed to resume regular consultations on this issue,” the Deputy Defense Minister, Anatoly Antonov, has been quoted by RIA Novosti as saying. Shoigu’s deputy added that he believes the best time and place for such a meeting could be the international Euro security conference, as all the Defense Ministers of the alliance country-members are invited. It’s supposed to be held in Moscow on 23-24 of May. Russia has toned down initial criticism of the US decision, first announced in the middle of March, to add 14 interceptors in Alaska and forgo a new interceptor it had earlier planned to deploy in central Europe. The latest American steps to wrap up the missile defense project in Poland and to deploy additional interceptors in Alaska are unlikely to change Russia’s position on the European Anti-Missile Defense system. "The concern remains, it does not remove the main claim to this system," Russian presidential aide, Yury Ushakov, said on Monday. 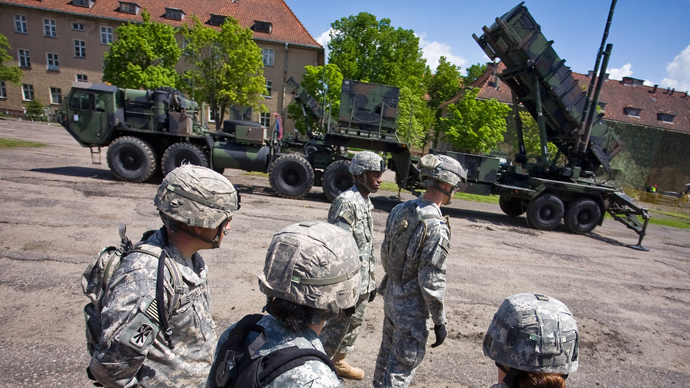 The move comes less than a week after the US announced it would drop part of its European missile defense plan, meaning it will not station SM-3 IIB interceptors in Poland. Instead, the focus will be shifted to threats from North Korea, with America deploying 14 new anti-missile interceptors in Alaska. 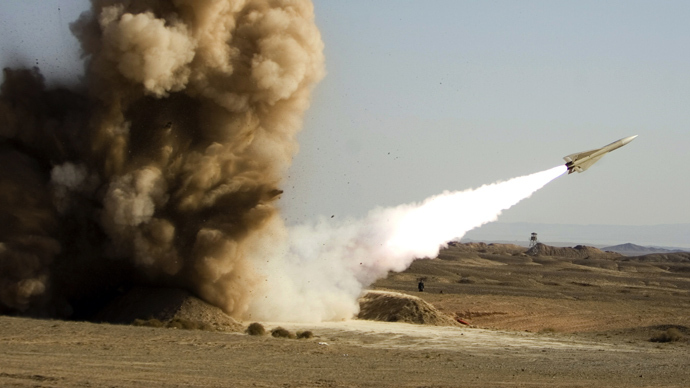 The US decided to forgo in Poland an additional type of interceptor missiles, while continuing to pursue a plan to build a missile defense system in Europe. 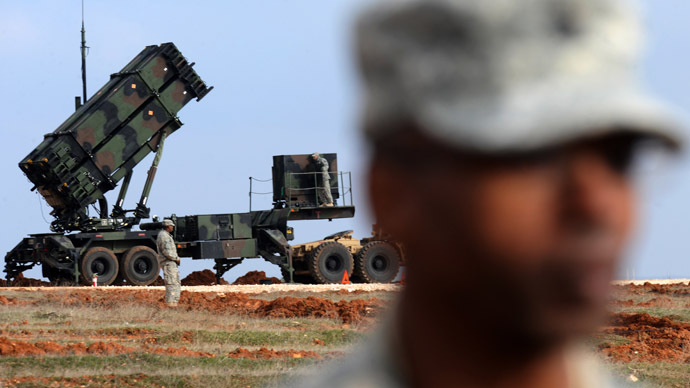 The Pentagon stressed that this decision is not connected with Russia, which strongly opposed the deployment of a European based missile defense. The Russian Foreign Ministry on this said that Russia's concerns with regard to missile defense remain, but Moscow welcomes the readiness of the US to continue the dialogue on this issue. 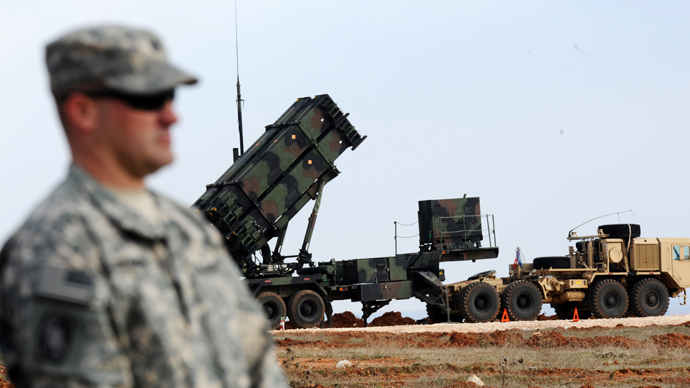 US plans for creating a missile defense shield in Europe is one of the major causes of tensions in Russian-American relations. Attracting the ire of Russian officials Washington refuses to provide legal guarantees that this system is not aimed at Russia. In response to initial plans to deploy a missile defense battery in Europe, Russia stated it intends to take a set of measures of military-technical and diplomatic nature. In particular, the Russian side said that if an agreement fails to be reached, it does not exclude the possibility of deploying the "Iskander" mobile tactical rocket complexes (SS-26 «Stone» according to NATO classification) in the Kaliningrad region, which is in the west of the country. This weapon is believed to be Russia's strongest bargaining chip in the dispute over the US missile shield in Europe.